Can you imagine living in a world where every day you slowly lose a part of yourself? You forget where you live, who your grandchildren are and who you married. Eventually, all memory of what used to be important to you fades away. This is what it is like to live with dementia. About 45 lakh (4.5 million) Indians suffer from these symptoms to some extent. 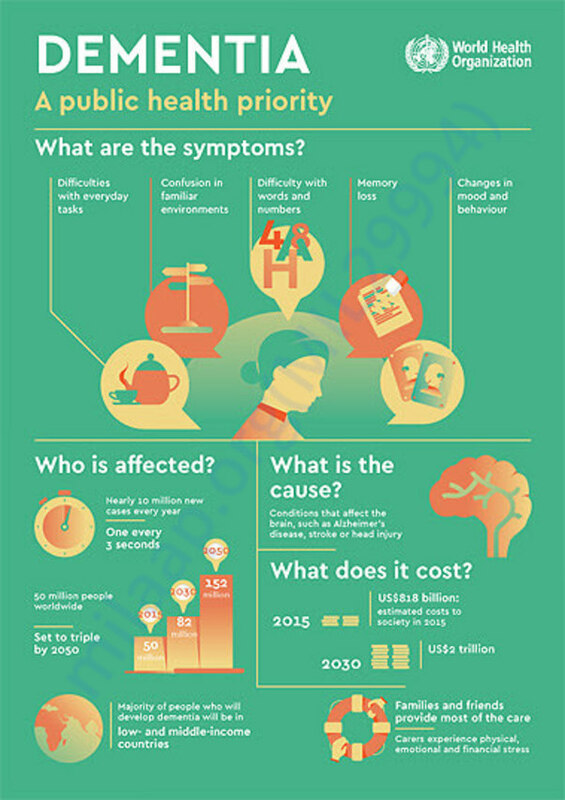 Dementia is a severe disorder of the brain which affects 1 in 20 persons over the age of 65. Alzheimer's is a common form of Dementia. 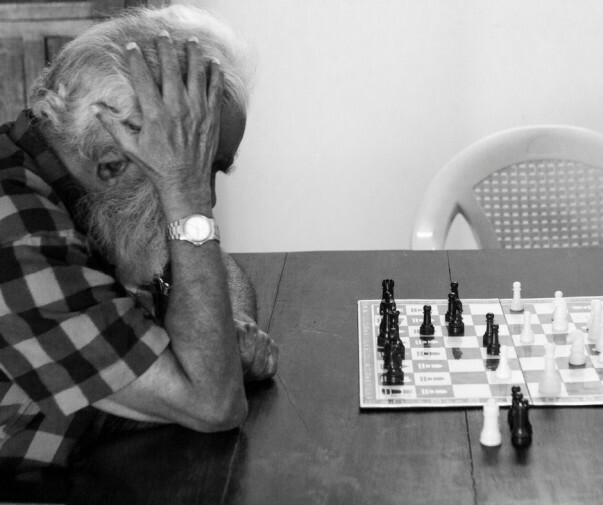 Dementia is often mistaken for just old age and hence the treatment is delayed. Unfortunately, not many services are available for treating Dementia and this impacts the life of the individual as well as the families. DEMCARES (Dementia Care in SCARF), a dementia focused programme, was launched by the Schizophrenia Research Foundation (SCARF) (http://scarfindia.org) in January 2015. 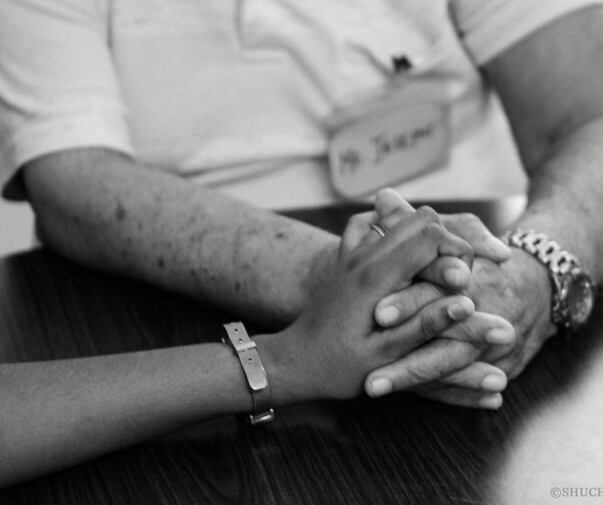 Since then, DEMCARES has successfully provided clinical and support services for persons with dementia and their families. You can read more about our work at http://www.dementiaindia.org. Now SCARF would like to build the very first care facility in the south Indian state of Tamil Nadu that is exclusively designed for persons with dementia - The Dementia Short-Term Care and Rehabilitation Facility (DEMSCARF). It is one of the most ambitious projects launched to date by the Schizophrenia Research Foundation (SCARF) and its dementia focused programme called DEMCARES. - 20 beds for men and women on separate floors. - Customized, dementia friendly structure with inputs from Dementia Services Development Centre, University of Stirling, Scotland. Board approval to launch the project was obtained in June 2017 and Phase 1 is currently completed. 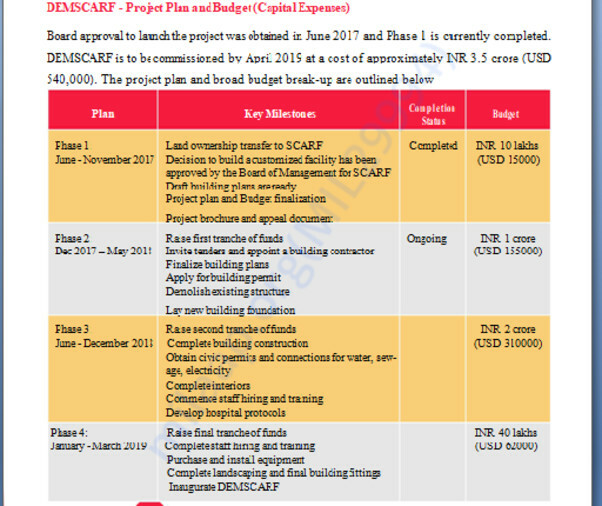 DEMSCARF is to be commissioned by April 2019 at a cost of approximately INR 3.5 crore. 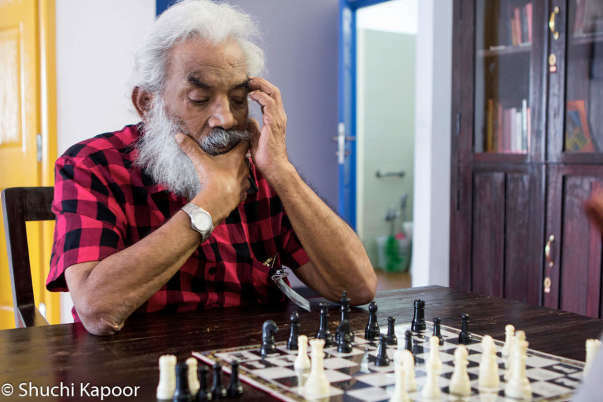 Your contribution can help SCARF build the very first care facility in the south Indian state of Tamil Nadu that is exclusively designed for persons with dementia. SCARF now requires funds worth 1 crore to build Phase 2 of the project which is for developing the infrastructure of the facility. 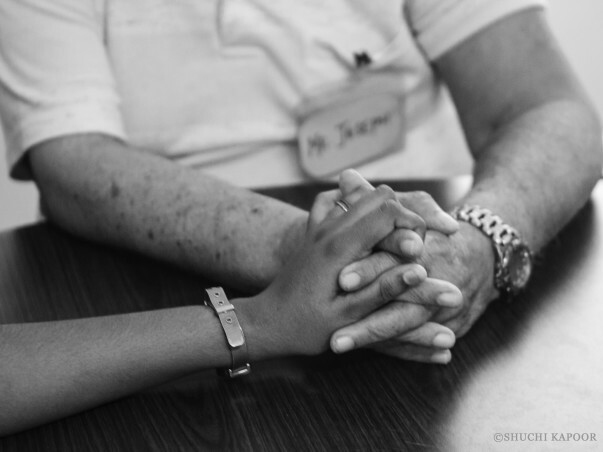 Your contribution will have a huge impact on these patients who need our support more than ever. We are happy to share that the approval from the state government authorities to construct the first ever dementia care facility has been sanctioned and the work will be started shortly. We thank you profoundly for your support towards the construction of Tamilnadu's first ever Dementia facility. We thank you all profoundly for your donation towards the construction of Tamilnadu's first ever Dementia facility.